Get ready. Before starting, you'll see what equipment is needed. And then the fun begins as you'll do many different exercises in the 7 minute timeframe. Alternate version. 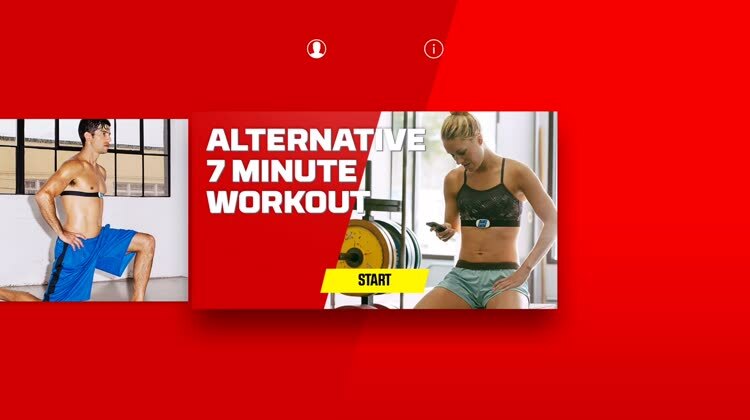 If you get tired of the main workout, there is even an alternate version to try out. There are a ton of 7 Minute Workout apps available in the App Store, but Wahoo Fitness' app does an amazing job of keeping it crisp and simple. View an outline of the workout or watch the video examples then perform the workout with the countdowns for each exercise and break. There is even voice prompting so that you don't have to look at the TV screen, but why wouldn't you? Looking for a quick workout that doesn't require gym equipment. Are looking for a free workout plan that can help improve your fitness and lose weight. Want to measure heart rate, reps, and intensity with an add-on external monitor. Prefer to exercise in longer workout sessions. Like to use gym equipment. 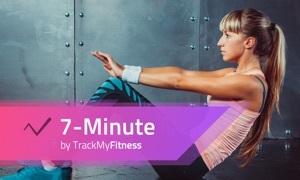 This 7 Minute Workout should definitely be on the top of your list. Along providing a simple and quick way to workout, the app is universal and can be accessed on your iPhone or iPad. The free workout plan can also give you a great way to exercise your entire body. User reviews : "Beautiful, simple, perfect." & "Useful and beautiful!" * Inspired by the 7 Minute Workout that was originally published in ACSM'S Health & Fitness Journal and then covered by the NYTimes. * Free workout plan gives you a full-body challenge for improved fitness and weight loss. * Voice prompted, so you can complete the entire workout without looking at a timer or device. * Time your workout with prompting for each new exercise and breaks. 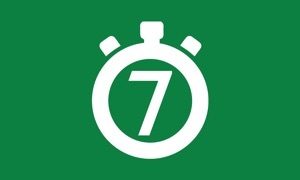 In just seven minutes daily you can improve your fitness and get in shape! 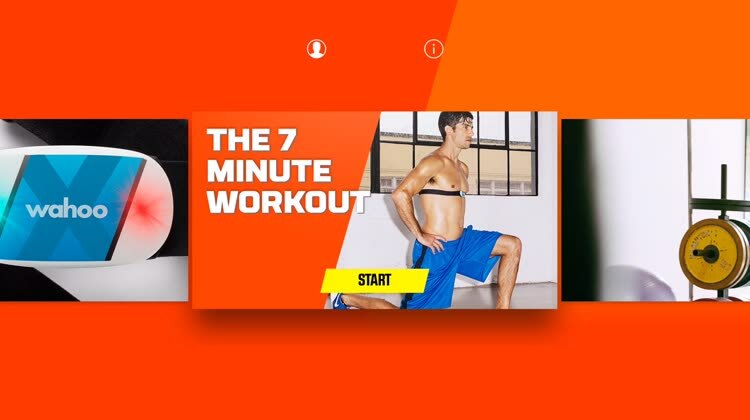 Become your own personal trainer with the Wahoo 7 Minute Workout. 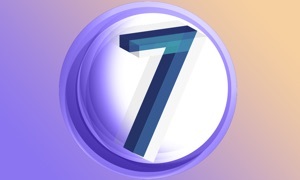 Download 7 Minute Workout and begin your journey to a better you!